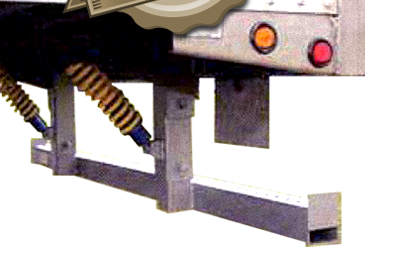 The universal design of the CushinSTOP Rear-Impact Guard works on all makes and models of trailers, saving you time and money. It is the ONLY Universal bumper that is Federal Motor Vehicle Safety Standards (FMVSS) 223 compliant, backed by a full one-year warranty. 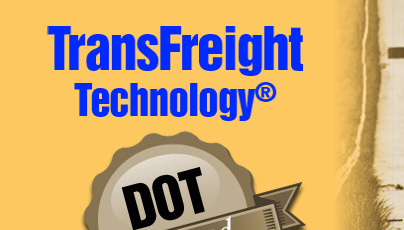 Since 2001, Transfreight Technology has been specializing in developing safety solutions for the trucking industry. Ask about our various styles of under ride protection. All price ranges available. © 2009 TransFreight.com. All Rights Reserved.